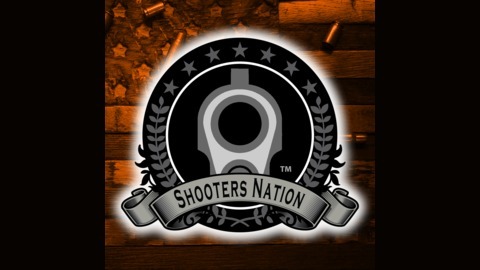 Follow us on Instagram as @ShootersNationRadio . 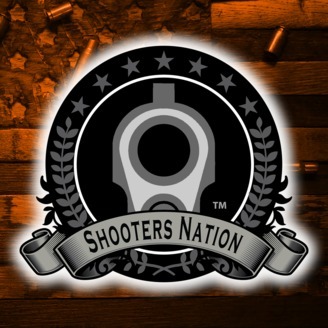 Follow us on Twitter as @Shooters_Nation . Quality Custom Kydex Holsters and Carry Gear Be sure to use discount code "SHOOTERSNATION" when ordering!